Log-in or Sign-up to claim your 10 points for reading this article! 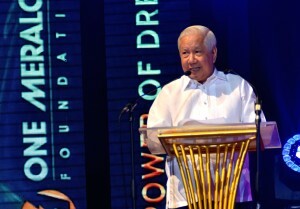 One Meralco Foundation (OMF), the social development arm of the Manila Electric Company (MERALCO), recently celebrated three milestones in its continuing mission to “spread the light” – that is, to bring social development to under-served communities – in a three-part program held Wednesday (September 2), at the Meralco Theater. A witty remark in Bro. 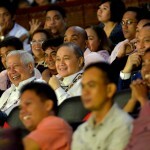 Armin Luistro’s speech elicited a laugh from MVP and OSR. Previously, MVP also quipped in his speech saying that the Department of Education secretary is very hardworking. Perhaps, even more hard working than the Jesuits. 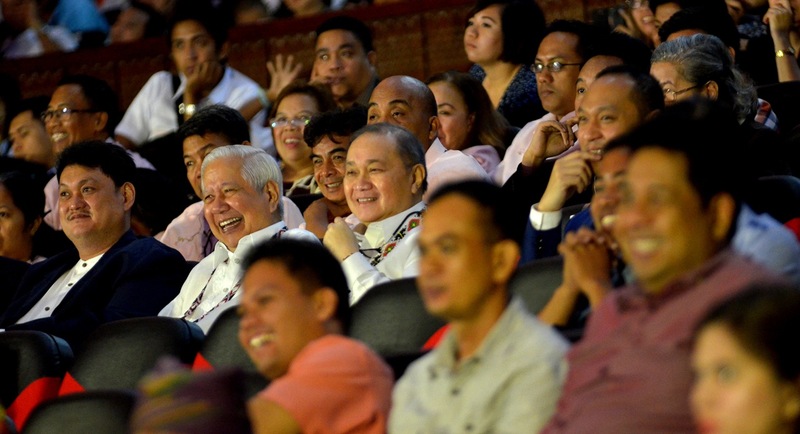 Luistro is a Lasallian brother while MVP is an alumnus of the Ateneo de Manila, which is run by the Jesuits. 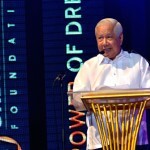 Dubbed “The Power of Dreams,” the two-hour event highlighted three notable accomplishments of the Foundation since its re-launch in 2011 namely, the electrification of more than 100 remote public schools through its school electrification program; the launch of a new advocacy pillar, energy education program; and the 5th anniversary of its MVP Academic Achievement Awards program. 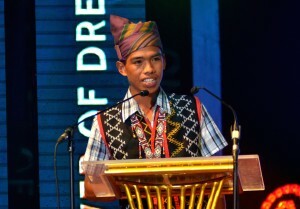 Alex Labi, a T’boli student from South Cotabato, is among the hundreds of thousands of public school students who benefited from One Meralco Foundation’s School Electrification Program. 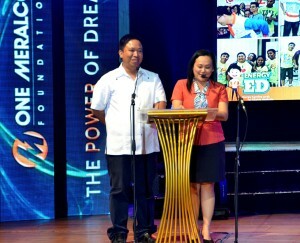 In 2011, One Meralco Foundation launched a first-of-its-kind advocacy program which provides remote public schools around the country with an alternative source of electricity. 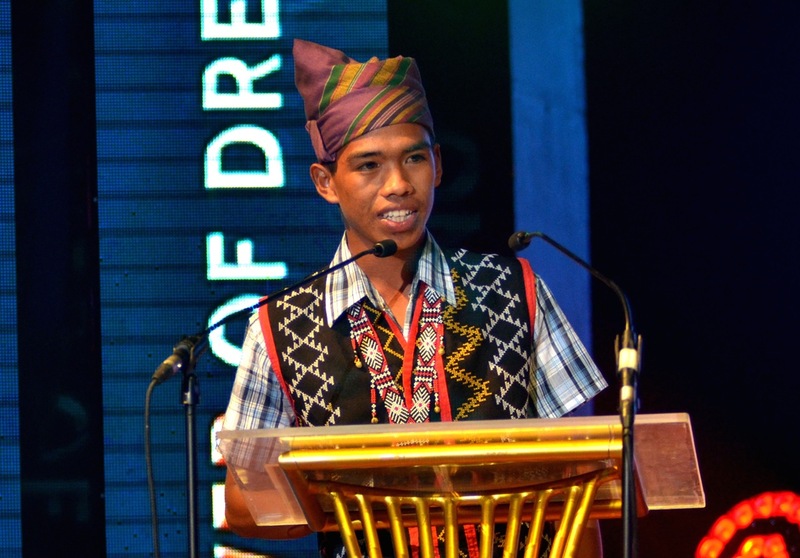 This program, called School Electrification Program, energizes off-grid schools in isolated islands and mountain barangays by harnessing the power of the sun using photovoltaic (solar) technology. 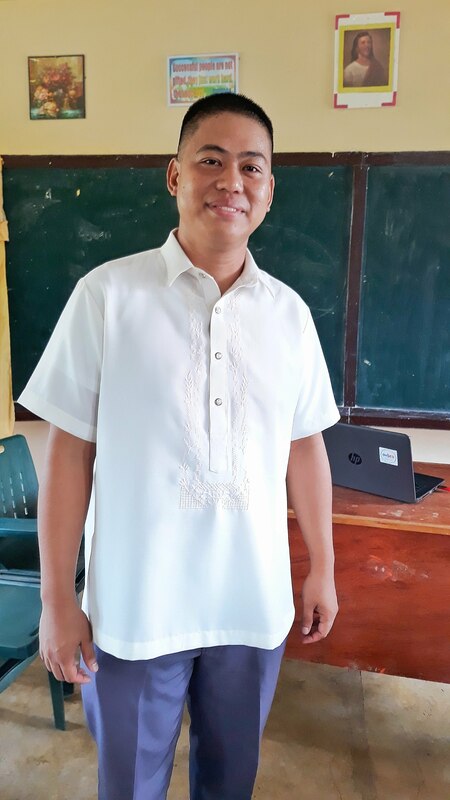 Its mission is to enable teachers in these schools to use modern teaching tools like computers and multimedia equipment to improve the learning experience of their students. 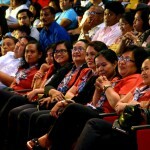 Starting with six schools in Isla Verde, Batangas, in 2011, the program energized school after school from as far north as the Calayan Islands to down south in Davao del Sur (Balut Island) in Mindanao. 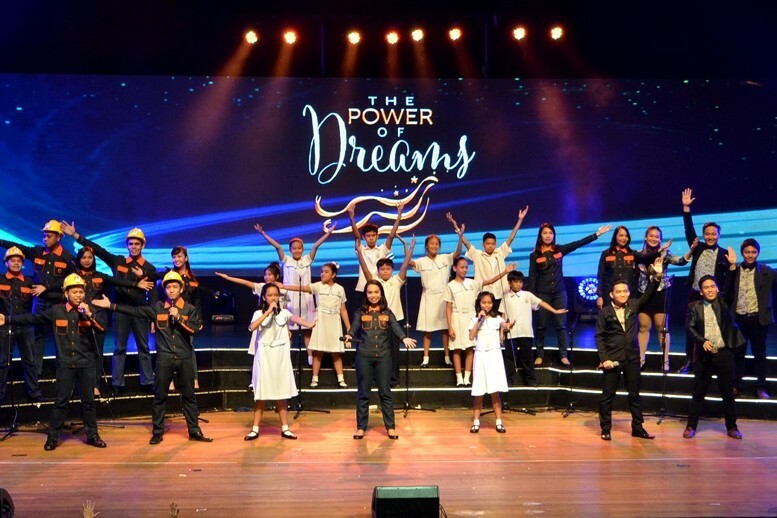 This year, the program energized its 100th beneficiary — the Diaz Elementary School, a school for Aeta children in Porac, Pampanga. Through the years, the program has brought much needed electricity to these almost forgotten communities. 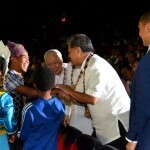 More importantly, it has sparked hope among the hundreds of thousands of students and teachers in these schools who had been living and studying in the dark. 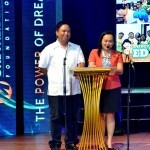 Energy Ed Card authors Mr. Donald Dungog and Ms. Marivi Chiu Lim share their experience developing the energy learning cards. Although electrical energy is ubiquitous in our modern era, it is a finite resource, and inefficient and irresponsible use of electricity is taking its toll on our natural resources. 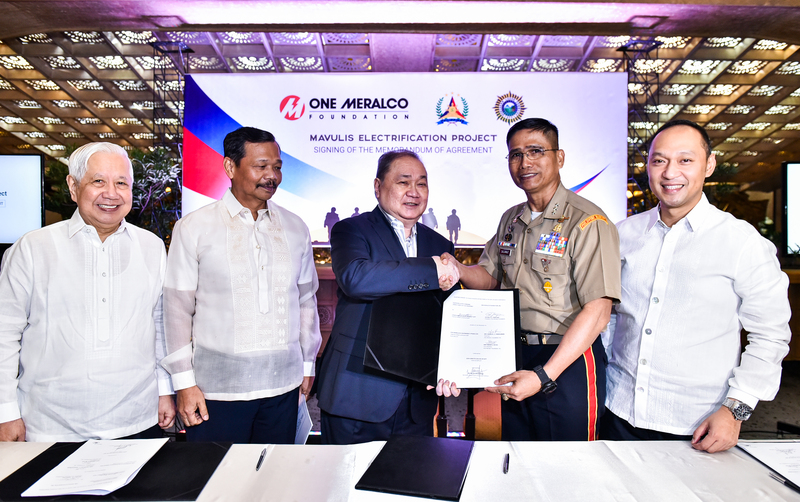 And so, in line with Meralco’s commitment to make the future much brighter for Filipinos by ensuring them continued safe, adequate and reliable electricity service in the years to come, One Meralco Foundation launched an advocacy to help teach energy concepts and responsible energy use in classrooms within its franchise area and beyond. OMF’s Energy Education Program will develop learning materials on energy that are aligned with the Department of Education’s new K to 12 curriculum, and design programs that would further equip educators to incorporate these concepts in classroom instructions. 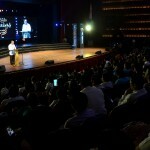 During the event, the Foundation launched its “Energy Ed Learning Cards,” a set of 350 flash cards consisting of knowledge, activity and project-based cards on all things related to energy such as electricity generation, distribution, conservation and safety; force and motion; radiation; electromagnetic waves, and the like. These cards also include information that allows teachers to integrate the topic in other subjects like English, Mathematics, History, Values Education, among others. 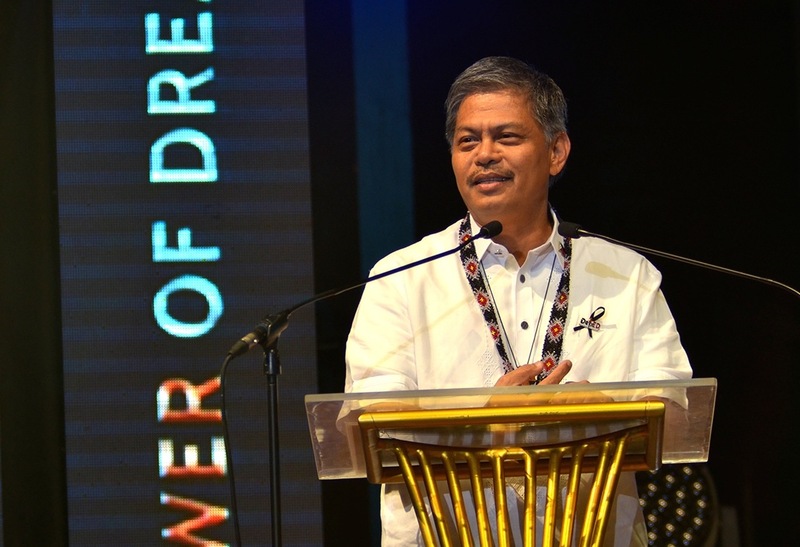 The cards were developed by 37 educators (many of whom are public school teachers in Luzon, Visayas and Mindanao) under the supervision of the Coalition for Better Education (CBE) and the Department of Education. 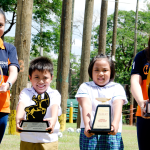 OMF’s MVP Academic Achievement Awards (MVP AAA) was designed to recognize the academic excellence of children of rank-and-file and supervisory Meralco employees by granting them educational assistance. 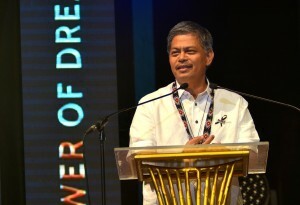 Since its launch in 2011, the program has produced more than 800 awardees and opened its doors to siblings of Meralco employees. The educational assistance is complemented with an MVP AAA medal, a tangible insignia for a job well done. 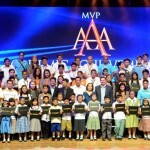 This year, the MVP AAA recognized 200 awardees and 42 top achievers (those who won in the previous year and continued to excel during the current school year). Members of the “El Gamma Penumbra” take a bow after delivering an outstanding performance. 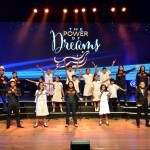 “The Power of Dreams” featured spectacular performances by “El Gamma Penumbra,” the all-Filipino group which wowed TV audiences in Asia and around the world for their superb performances in the Asia’s Got Talent search in Singapore. 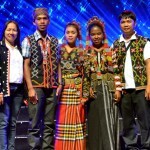 El Gamma bagged the Grand Prize in the said competition, besting contestants from all over the region, bringing pride to the Philippines. 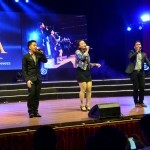 The a cappella champion “Acapella Go,” which also won an international a capella competition in Singapore this year, also performed during the event. 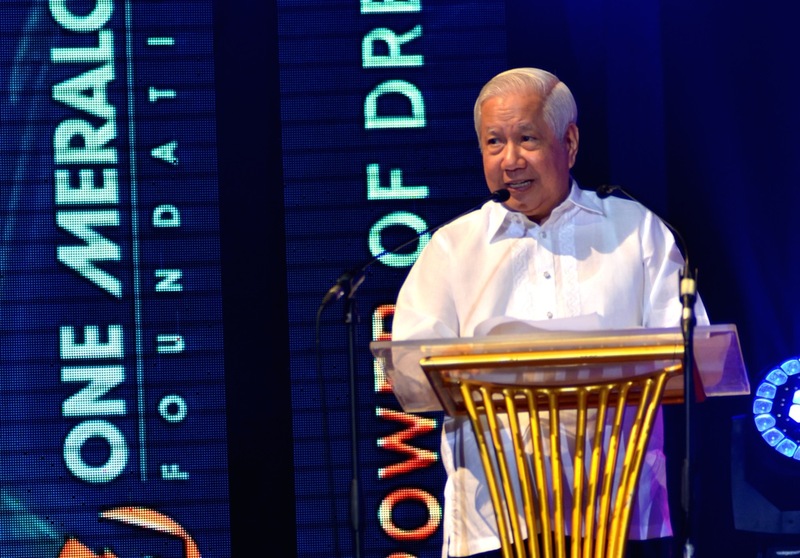 “Today’s celebration of the power dreams is also a testament of all us working together, empowering each other to move our nation forward,” Meralco President and CEO Oscar S. Reyes said in his speech. 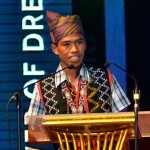 T’boli and Aeta students from South Cotabato and Pampanga, hand their simple gifts — native garlands — to MVP, OSR and Bro. Armin Luisto as a gesture of their gratitude. Students from a school in Limasawa, Southern Leyte, which was energized by OMF in 2015. A Meralco employee and his son, among the 2015 winners of the MVP AAA, deliver a message of thanks to MVP and One Meralco Foundation on behalf of all of the winners. 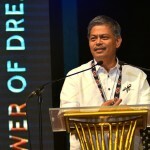 Meralco Chairman Manuel V. Pangilinan addresses the audience composed of teachers, students, Meralco employees, corporate and local government partners.